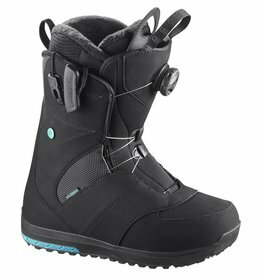 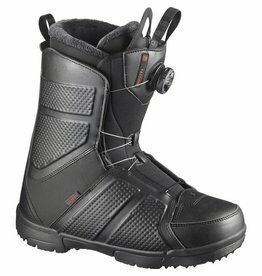 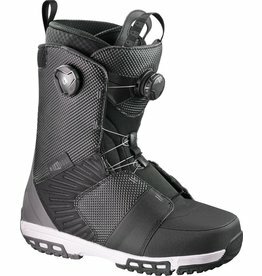 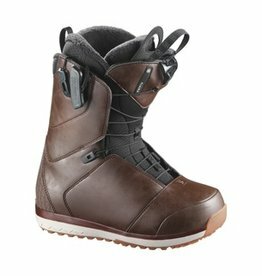 Ride in style with the durable Pearl Snowboard Boot. 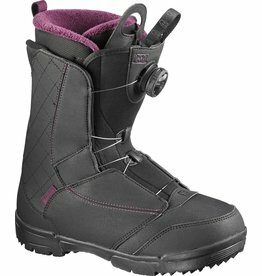 ZoneLock Lacing ensures easy closure with a simple pull. 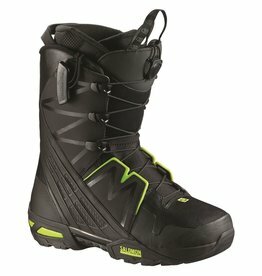 Built for the freestyle fanatic who loves the speed of Boa. 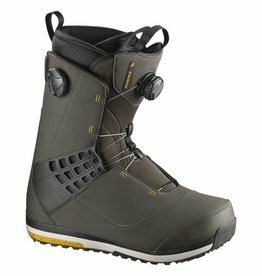 The Dialogue Focus Boa delivers the new Heel Cage and Flight EC+, giving the perfect balance of support and freedom. 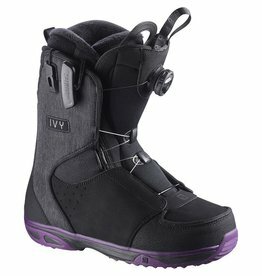 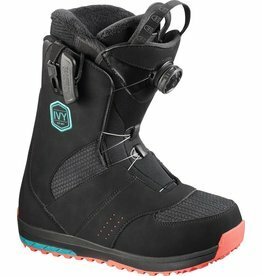 The Ivy Boa Snowboard Boot offers a boatload of comfort with Boa + STR8JKT for speedy lacing, supreme heel-hold, and response.